Henry (Scott) is a forest ranger in a remote part of the U.S.-Canadian border. A former Navy SEAL, an event in his past has caused him to seek the solitude to “clear his head”. One night, his calm and serenity are shattered when two events occur: A man named Clay (Jones) arrives on his doorstep to take revenge against him for said past event, and also a gang of evil French-Canadian mercenaries invade the forest looking for a shipment of drugs. Because Xander (Van Damme) and his goons are so evil and murderous, Henry and Clay must reach a “great compromise” (just a little historical humor for ya) and work together to combat the baddies. Also a girl named Kayla (Cocker) is involved in all this...but how? Enemies become friends, friends become enemies, French-Canadian mercenaries are the enemies...but which of the enemies will be...CLOSER? Tom Everett Scott plays the “nice guy” very well, almost in a Tom or Colin Hanks mode, but it’s a little jarring when he unleashes his Tom Everett Fu on the bad guys. It’s hard to imagine one of the Hanks clan doing this. And not just regular Martial Arts either - takedowns with crazy, acrobatic flips and stuff. Same for Orlando Jones. What with his newfound Orlando-Fu, apparently any B-movie actor is now a Martial Arts expert? What’s next, Wallace Shawn-Fu? But I guess it’s all part of the fun. Presumably you’re not supposed to take it all that seriously, though certain scenes are reminiscent of Killing Season (2013). But instead of Travolta and De Niro, it’s Scott and Jones. Hey, it’s all DTV. If Travolta and De Niro can go DTV, it can happen to anyone. It’s the great equalizer. But, as you might expect, Van Damme is truly the centerpiece of the movie, and he shines as the lead bad guy. Our guess is he probably relishes the chance to be the villain, which he doesn’t get to do too often (unless you count Vilain), and you can tell here. With his red, somewhat clownish hair and almost whimsical evil, he’s like a French-speaking The Joker. But everyone involved does their part to make Enemies Closer a reasonably enjoyable, if fairly routine action/wilderness thriller. Van Damme fans will want to check this out, of course, and anyone who enjoys these types of DTV outings will likely walk away happy with Enemies Closer. Also check out write-ups from our buddies, Good Efficient Butchery and The Action Elite! 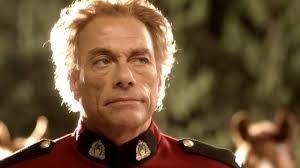 Van Damme was great as the villain, but they should have had a martial artist as the protagonist. The movie looked much better than most Eastern European-shot films due to Peter Hyams's cinematography. I dug this one too, though the twist at the end with the female lead came off as a little unnecessary. 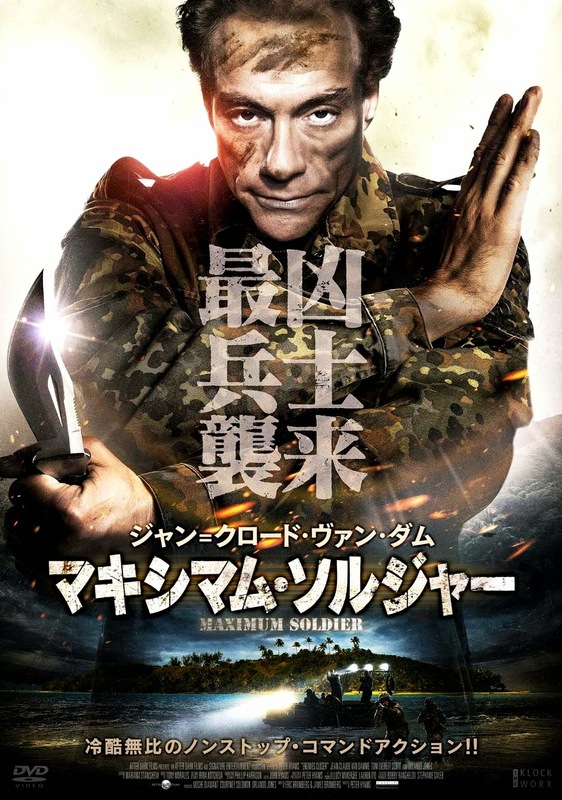 Still, pretty neat little action flick with a great turn from van Damme. Roger: Van Damme was at his best in this. Peter Hyams knows how to stretch a budget. Ivica: Haha! Van Damme always looks stoned. Especially in the late 90s. Ed: Agreed about the female. Van Damme should stick to villain roles. He was great in EX2.